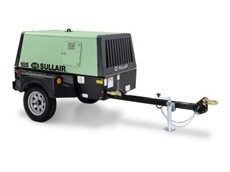 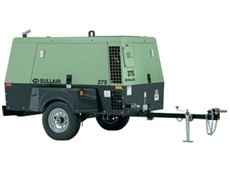 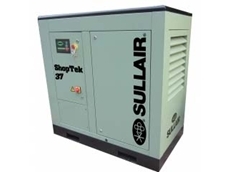 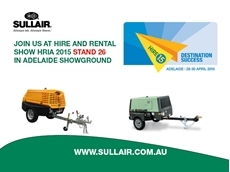 Sullair's extensive range of 29 diesel powered portable air compressors are designed to deliver high performance compressed air solutions to suit any industrial application. 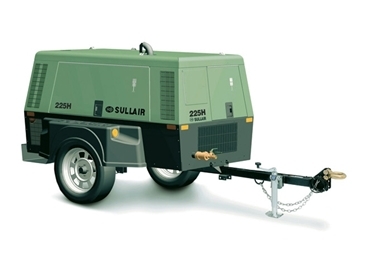 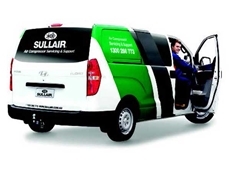 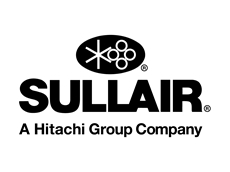 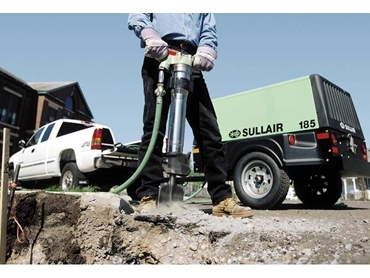 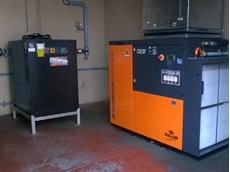 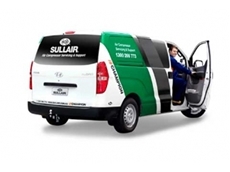 Sullair also offer an economical dual-capacity, dual-pressure 'Combo' air compressor which reduces servicing and transportation costs. 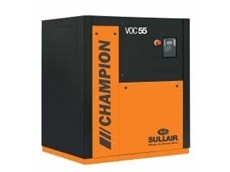 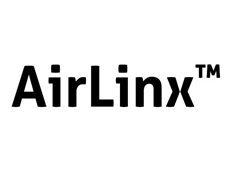 It delivers both high-capacity/high-pressure (1150 cfm / 350 psig) and lower-capacity/ higher-pressure (900 cfm / 500 psig) compressed air, eliminating the need for an additional booster compressor in some instances. 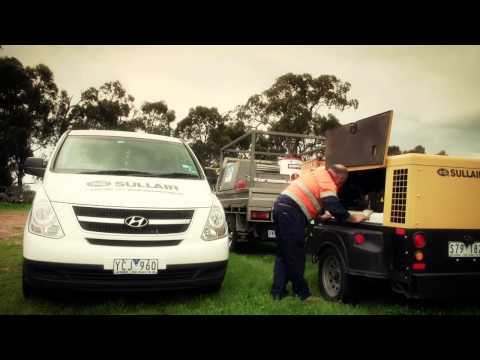 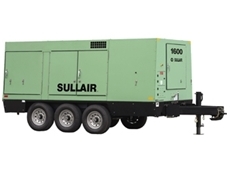 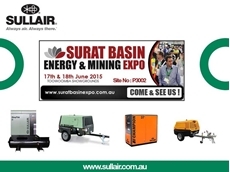 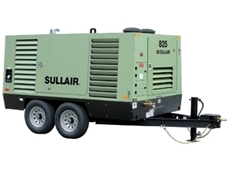 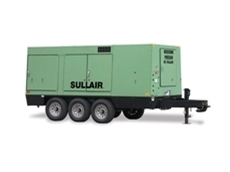 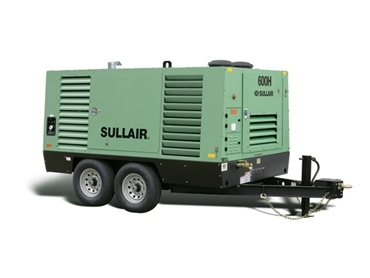 Sullair's broad range of diesel portable air compressors delivers the high performance, features and power to suit any construction, mining or industrial application.With a capacity of 110 to 1900 cfm (52 – 890 l/s) and a pressure range of 700 – 3400 kpa (150 – 500 psi), there is sure to be a Sullair portable air compressor to suit your needs.